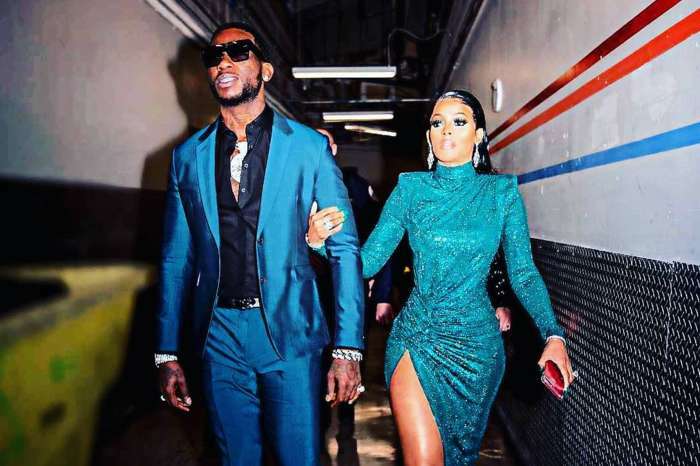 According to some reports, Gucci Mane and Keyshia Ka’Oir are expecting! Apparently, she is only two months along, and the couple couldn’t be any happier. One publication claims they have been really trying to get pregnant for a while now, so the baby is definitely wanted. 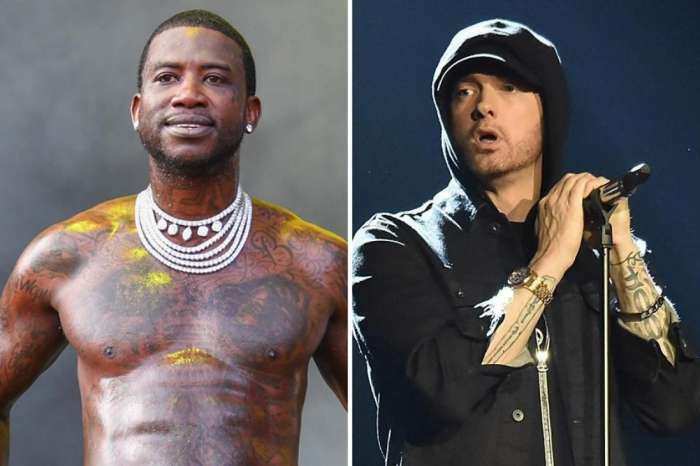 As fans know, the rapper and his partner have kids already but only from previous relationships, so if the reports are true, this would be their first child together. The reason? 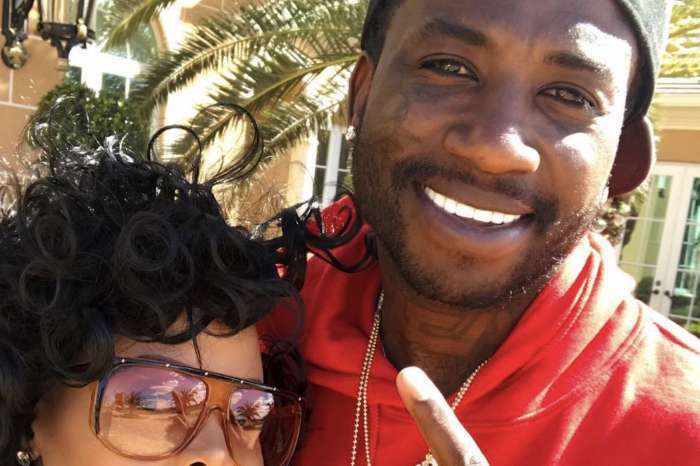 Supposedly, the rapper’s agent has reached out to BET Networks to share the huge news in order to get another full season for Gucci Mane’s reality TV show titled: The Mane Event. ‘During that call, the agent told BET that the Keyshia’s PREGNANT and that the second season would follow her pregnancy,’ the insider noted. We are not surprised the two might be expecting considering that last year, the man took to Twitter to ask his wife what she wanted for her birthday in January. Keyshia’s reply was just as public as his question, tweeting that all she really wants is a baby boy! For now, until the couple officially announces anything, we cannot be a hundred percent sure. If it is true, however, we are very happy for the parents-to-be, and we hope Keyshia gets her late birthday present!